Golden State Warriors head coach Steve Kerr said Tiger Woods reached out to him amid ongoing issues with his back. Kerr has had persistent back pain and headaches resulting from back surgery in 2015. 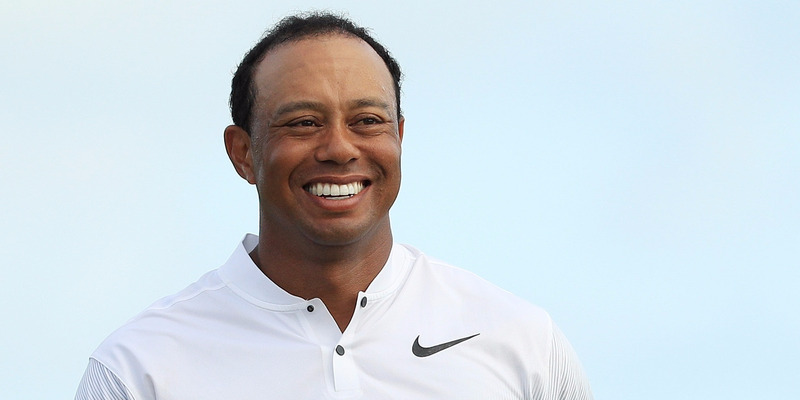 Woods returned to golf last week for the first time since having back surgery in early 2017. Tiger Woods made a successful return to golf this weekend when he took part in the Hero World Challenge, his first tournament in nearly 10 months as he recovered from back surgery. So Woods understands and sympathizes with anyone else going through back issues. On Bill Simmons’ podcast, Golden State Warriors head coach Steve Kerr said Woods reached out to him one day to offer support while Kerr struggles with his own back issues. Kerr has struggled with back pain and constant head aches from a spinal-fluid leak from back surgery in 2015. The issues have caused him to miss portions of the regular season and playoffs over the past two years. Though Kerr and Woods’ issues are different, Kerr said he’s happy to see Woods returning to golf. Kerr has thus far coached every game for the Warriors. Woods finished the Hero World Challenge in a tie for ninth place and shot under par on three of the four rounds.